Wherever you are! Visit our stop HERE. Suzanne, hi! How are you? Jeesh I've been out of the blogging world for awhile. Just catching up on An Open Sketchbook. Your boys are absolutely adorable! 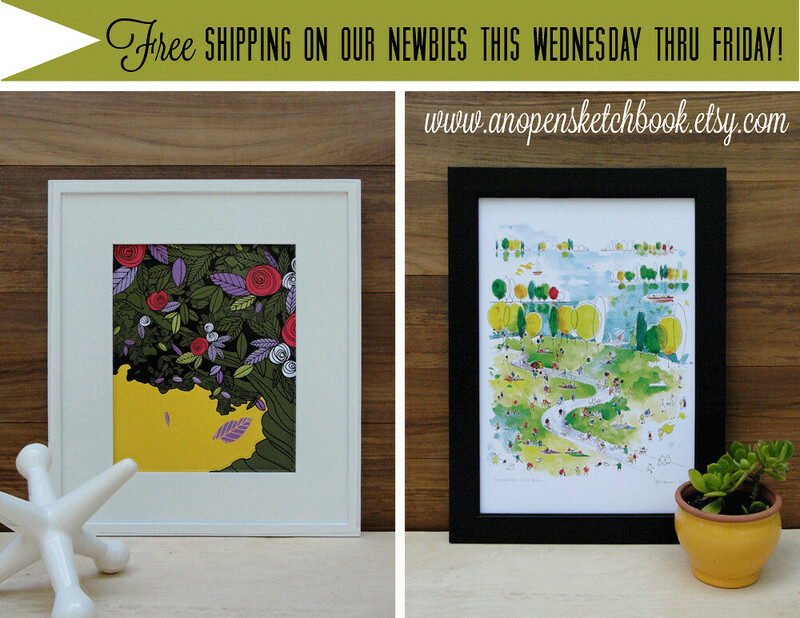 Cute new prints too! Just wanted to drop you a note and say hello!